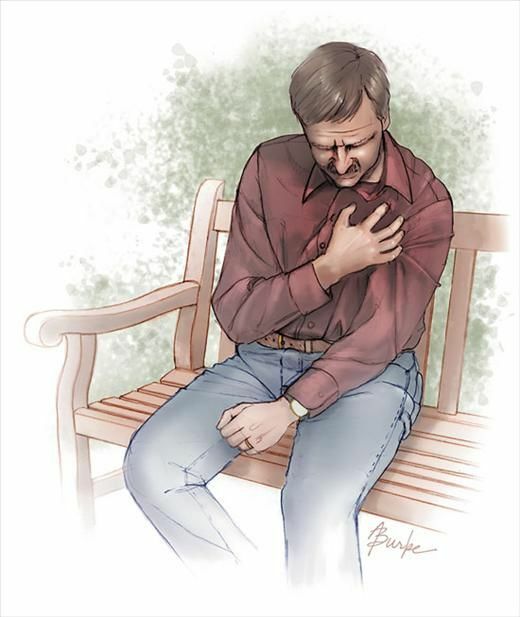 Acute coronary syndrome (ACS) refers to a spectrum of acute myocardial ischaemia and/or infarction. Unstable angina and non-ST-elevation MI (NSTEMI) represent a continuum of pathology, differing mainly by the presence of markers of myocardial damage in NSTEMI. Acute Coronary Syndromes Clinical Care Standard 6 Central to the delivery of patient-centred care identified in this Clinical Care Standard is an integrated, systems- based approach supported by health services and networks of services.